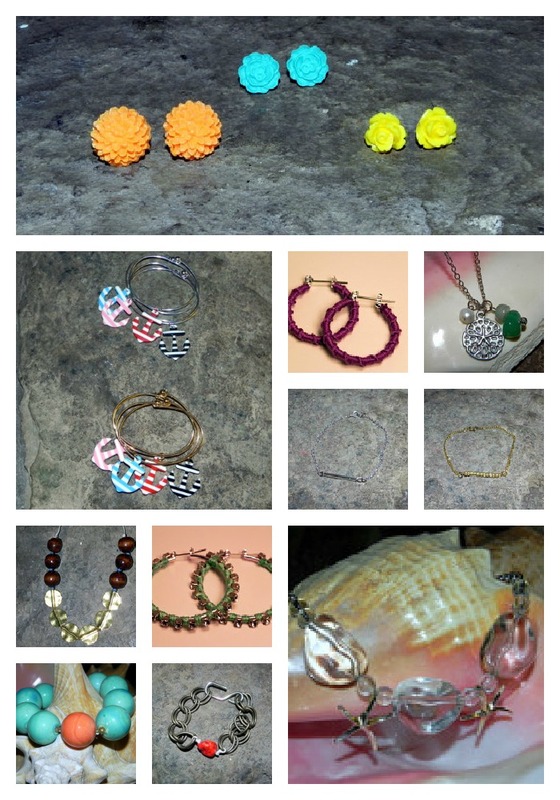 Smart n Snazzy: Free Shipping on Smart n Snazzy's Etsy! Hi lovelies and Happy Monday! Hope you all had a fabulous weekend! Today is free shipping day, and I wanted to offer you all the same! Did you know I have an etsy shop? Well I highly suggest you hop over and check out these beautiful handmade pieces! Most pieces are under $10 and all are well under $50! Order now, get free shipping, using code FREESHIP2012, and I'll send it today so you can get it in time for Christmas! 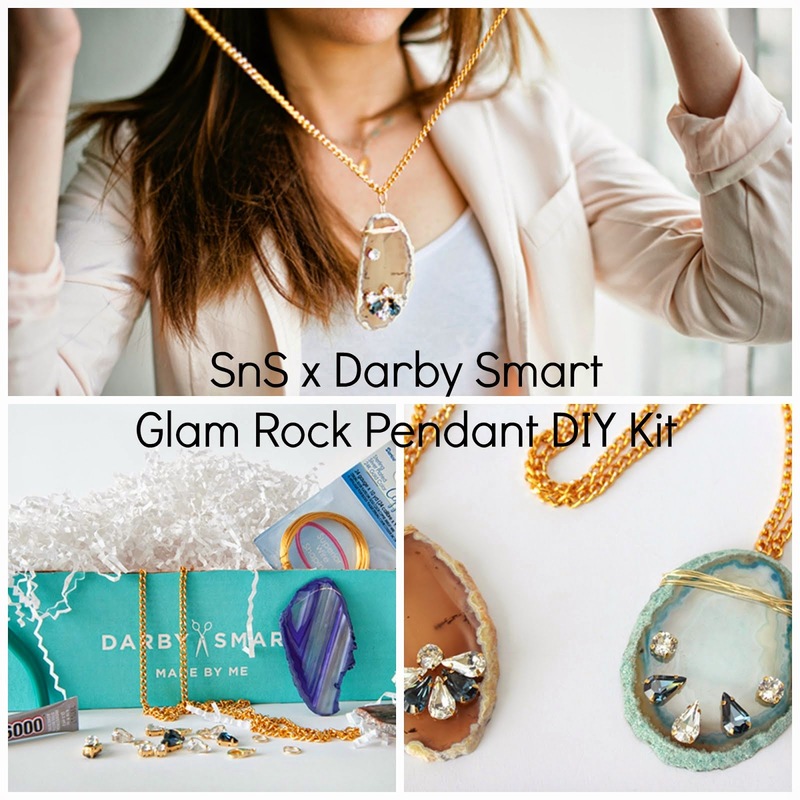 Shop Smart n Snazzy on etsy!